Motul Asia Pacific collaborated with TRD Asia Co. Ltd. to develop a co-branded 100% synthetic based Motul TRD Sport Engine Oil range. TRD Asia Co. Ltd manages the full-scale overseas development of the Toyota Racing Development. 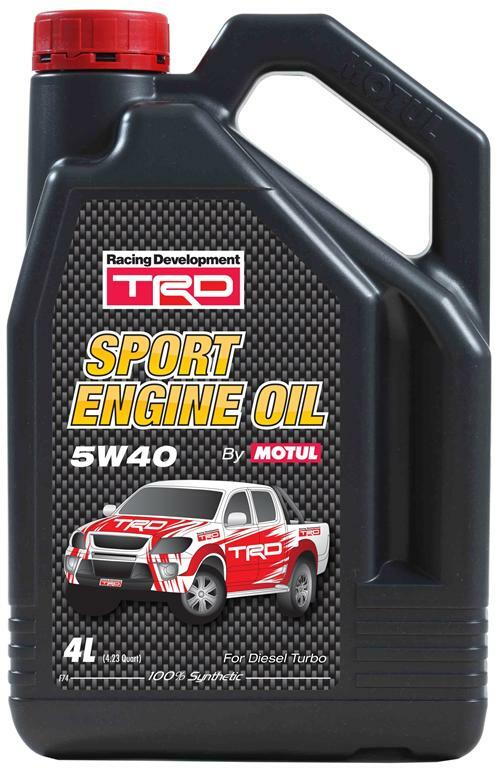 The entire range of Motul TRD Sport Engine Oil is designed for a wide range of Toyota automotive vehicles and especially suitable for Asian climate and driving habits. available in 1L and 4L pack. Technosynthese® lubricant for high performance Diesel truck engines. 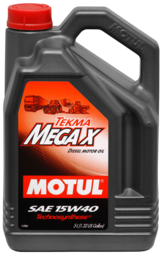 Specially designed for the last generation of trucks, buses, construction machinery, farm machinery, stationary engines, boat engines running with low sulphur fuel.